A Natural History of Dragons is a novel set in a fantasy world that's broadly similar to late Regency / early Victorian era Europe, except all the place names are different. 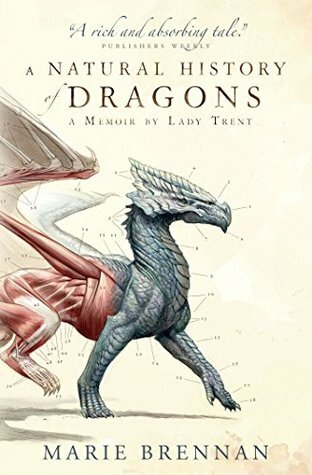 In this world, Lady Trent grows up in Scirland (England), developing an unseemly fascination with nature and critters and especially dragons from a young age. As the only daughter in a house full of boys, is it any wonder she's a tomboy at heart, much to her mother's despair? This, then, is a memoir covering the tomboy years and early adulthood of a young woman in Regency(ish) times. We know from the outset that she will survive (after all, she is writing these memoirs in her old age), and that she will become a famous naturalist and unconventional, even infamous woman. This might impede the novel's ability to create tension, but curiously, it doesn't prevent it from being engrossing. 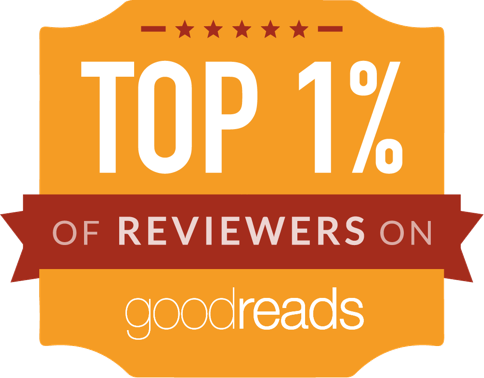 It achieves a slightly mellow, but joyful reading experience. In line with the memoir style, there are no villains for much of the tale. The story is driven by a curiosity about its world rather than traditional quests and adventures. The most adversarial element is society, and the expectations of men's and women's roles, during this time. Lady Trent is incredibly fortunate, because even though society would not normally let her flourish, she is very much beloved of those around her, and especially those with some degree of power over her. She is thoroughly unsentimental herself and does not seem to notice just how much certain people love her. Their love gives her freedoms she could never have expected to obtain in any other situation. The writing voice is pleasant, the novel engrossing despite its mellow pace, the story fairly joyful. I think some of that joy comes from the fact that, as a reader, I may have fallen ever so slightly in love with Lady Trent. An unconventional young woman, a bit of a tomboy, a lover of books and knowledge and exploration? How could I resist the temptations of such a character?